Antriksh Heights is another feather in the hat of Antriksh Group which offers the perfect space for grand lifestyle. 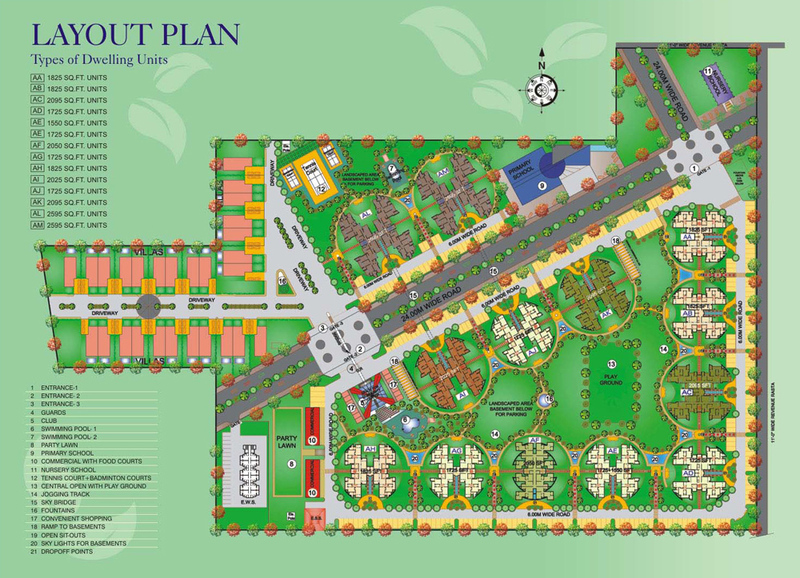 The township is located in sector 84, Gurgaon on the verdant land of 23 acres. The project offers you a different world within the mainland of the city. With more than 80% open spaces, the project ensures a perfect lifestyle with all the features supporting opulence and comfort. This 20 storied complex is a perfect blend of modernity and aesthetic appeal. Antriksh Heights offers amenities like Clubhouse, Primary school, shopping mall, landscape with jogging track, swimming pool and much more. 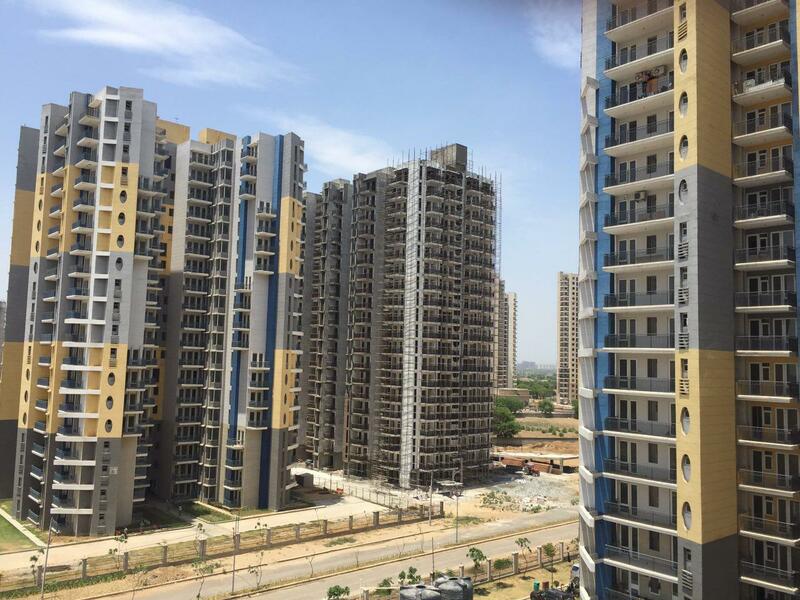 The easy connectivity to National Highway-8, Metro Station, ISBT, International Airport, Connaught Place, IFFCO Chowk, Reliance SEZ, and Haldirams, makes Antriksh Heights, a much sought residential destination. 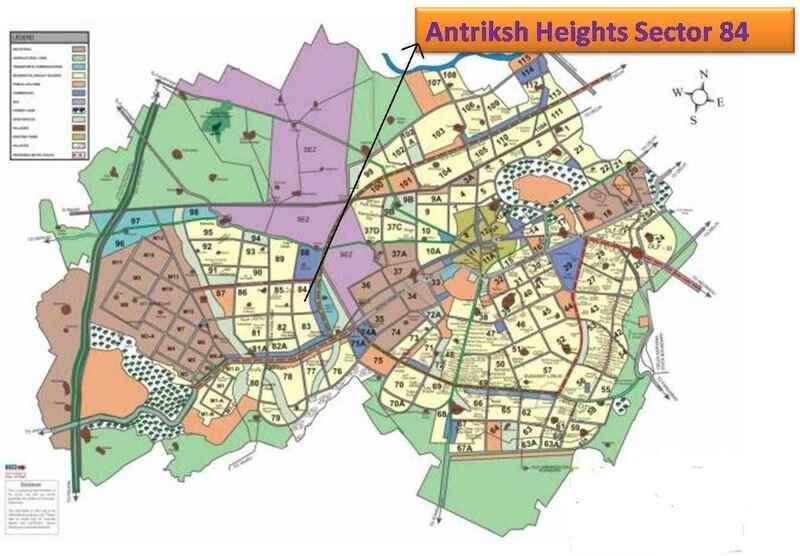 Antriksh heights approved by Haryana authority is a complete 24 acres township society. 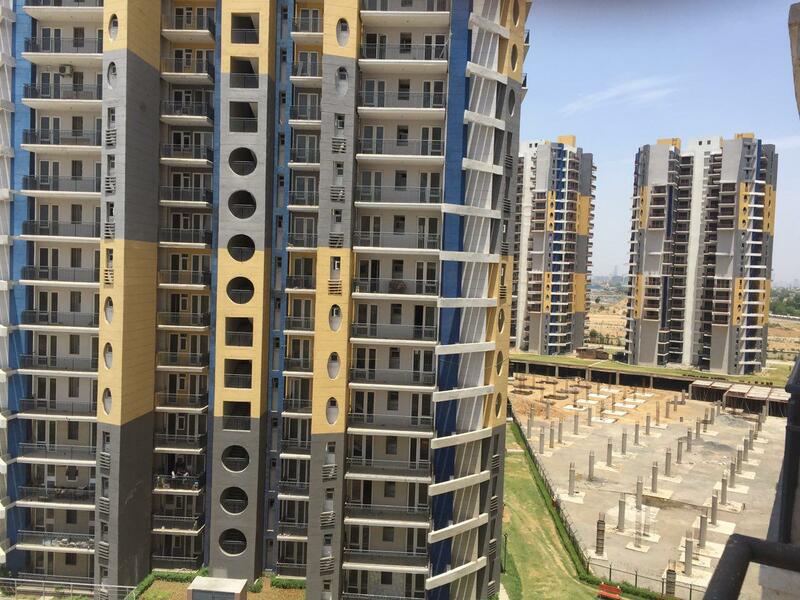 It has launched its last tower "AM" with 2bhk sizes. Other towers structure are ready and construction on this newly launched tower will begin soon. ANTRIKSH GROUP An ISO 9001:2000 Certified, Profit Making, highly rising, Real Estate company with a track record of quality construction. Leading builder and promoter of housing societies, commercial buildings, Shopping Malls etc. in Delhi, Noida, Gurgaon and all over India. Well equipped, plant and machinery and sound relations with India's leading Ready Mix Concrete (RMC) supplying companies like-Birla Ready Mix and J.K.Ready Mix. The company has a lot of experience to work with reputed and well-established Architects - Consulting Engineering Services India Ltd., G.C.Sharma & Sons, Andelys Associates (P) Ltd., Development Consultant, Vidyarthi & Associates, Design 'N' Design etc. and in-house Architects. The company has won the best performing and quality construction awards form different organizations. They present shining shields for excellent quality construction and timely completion of the project. Experienced, qualified and technically sound organized men-power to achieve aims and goals of the company.